Clyde Evans &Chosen Dance Company will be conducting it's "ill Children" Hip-Hop Dance Camp! Ill Children will seek to educate your child in the art of Hip-Hop dance. Age groups 7 - 10 & 11 - 15! 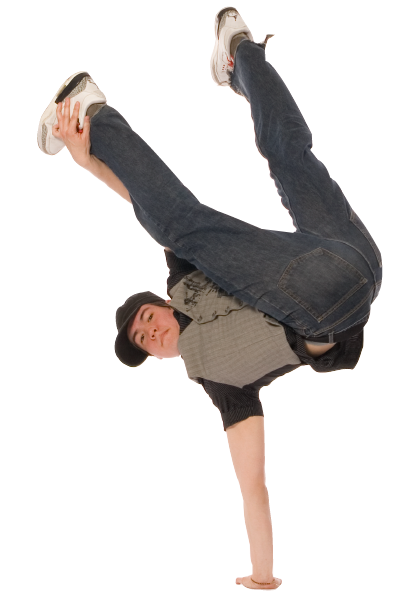 Students will be exposed to the 5 primary forms of Hip-Hop dance (Lockin', Poppin' Breakin' Hip-Hop and House) with a concentration in 3 - Poppin', Hip-Hop & Break. Camp will feature both half and full day sessions. Early Drop-offs and Late Pick-ups can be accomodated based on the need; please let us know if you're in need of the provision!